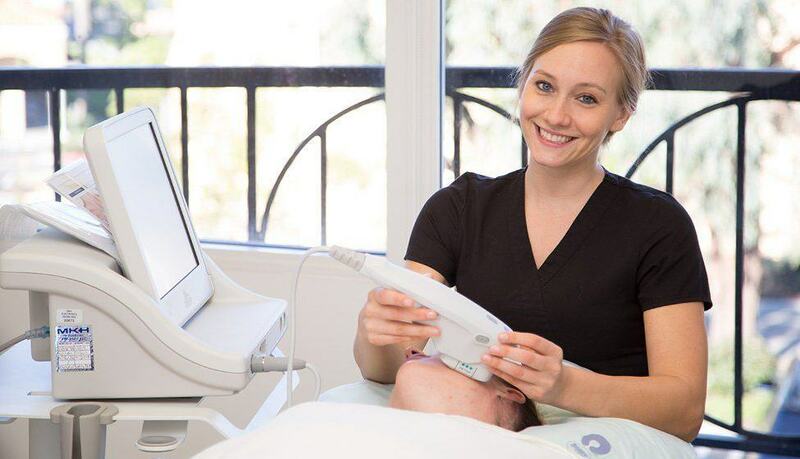 Ultherapy® offers a non-invasive approach for tightening skin in the areas of your neck, chest, chin, and eyebrows. Women, in particular, may benefit from the treatment because of its ability to improve lines and wrinkles in the lower neck and décolletage. 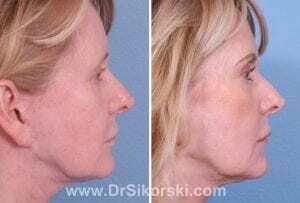 Dr. Lenore Sikorski recommends Ultherapy to her Mission Viejo and Orange County patients who want to address signs of aging but who aren’t ready for a surgical approach. While Ultherapy does not duplicate the results of surgery, it can significantly rejuvenate skin without the downtime and recovery of a surgical procedure. Ultherapy applies ultrasound energy to the multiple layers of your skin without affecting the surface levels. The technology delivers the correct amount of energy at the right location and temperature to trigger your collagen-building process. You should notice the effects of treatment over the months that follow as collagen develops, creating a significant lift in your features and an improvement in fine lines and wrinkles. Ultrasound imaging allows the physician’s assistant to see the different layers of tissue and to target areas accurately. This makes for a more efficient and effective treatment. Ultherapy works with your body’s natural processes to restore a more youthful appearance. The procedure is completely non-surgical. There is no cutting, suturing, or intensive recovery. Ultrasound can safely reach layers of the tissue inaccessible to some other technologies. 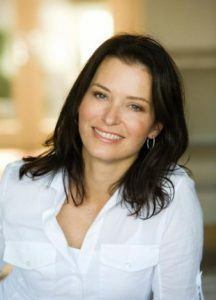 Dr. Sikorski values your experience in her care as highly as the outcomes she provides. You will start with an initial discussion about the changes you’d like to make and the motivations behind your choice to have treatment. By understanding your goals, Dr. Sikorski can guide you towards an approach that works best for your needs. Improve the appearance of the chest. Have the benefit of a slight brow lift. Tighten certain areas of the face affected by aging, gravity or sun exposure. We will provide medication that will help you to relax and numbing cream that will reduce sensation during treatment. The physician’s assistant will apply an ultrasound gel to the treatment areas. He or she will place a smooth applicator against your skin to deliver focused ultrasound energy. 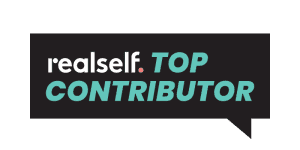 Most Ultherapy patients in Mission Viejo and Orange County area tell us that this experience is very tolerable, particularly with the numbing cream and medication. The sensation feels like an intense heat and only lasts while the ultrasound energy is being delivered. There is no recovery time or limitation on your activities, but if you’ve taken medication to improve your comfort, you will need someone to drive you home from the practice. There should be no bruising or signs of treatment, though some patients experience mild and temporary swelling or tenderness. 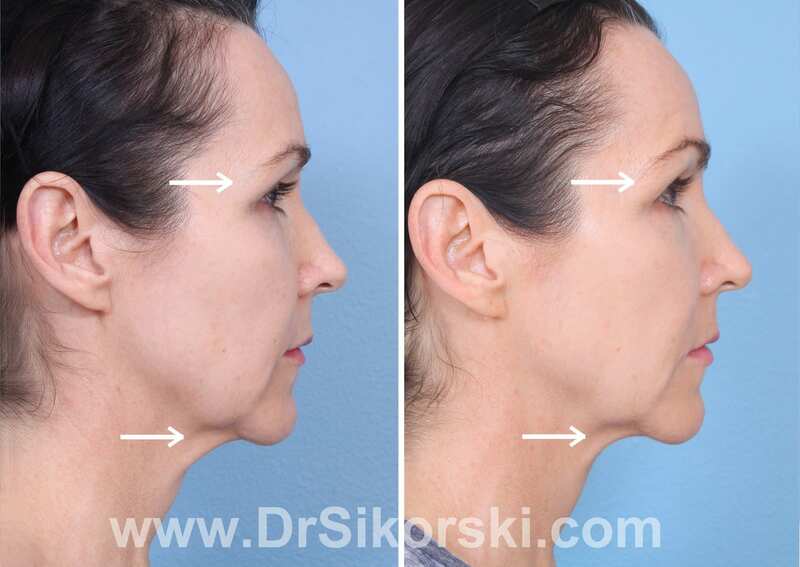 Dr. Sikorski typically advises patients that they will need to wait about six months to see the full benefits of treatment—firmer and more youthful-looking skin on the chin, brow, and neckline. A second treatment at the end of this period can give you even greater improvement. If you are exploring non-surgical solutions to firm and tone your features, learn more about Ultherapy. Mission Viejo and Orange County patients can schedule an appointment with Natural Image OC online or by phone at (949) 448-0487.